Looking for a healthy dinner roll option? Try my whole wheat dinner rolls. Not only are they fluffy, they are easy to make, contain honey and are eggless! Check out my fluffy whole wheat dinner rolls! I’m not gonna lie, I truly expected my kids to not like these because they were wheat not white, but they gobbled them right up! Wheat breads have a reputation for being dense and heavy, but these rolls were light and fluffy. I only used a bit of sugar to jump start the yeast and used honey to added a touch of sweetness. 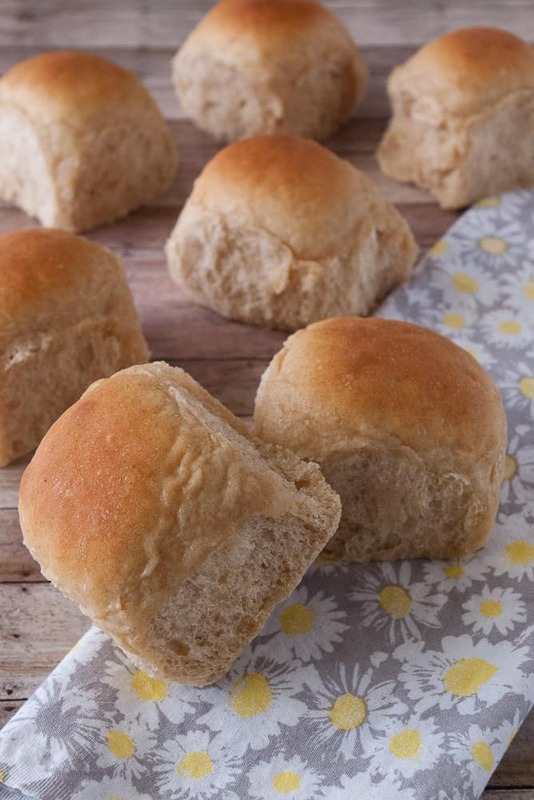 This recipe is easy, pretty quick and using whole wheat makes them a healthier option over white rolls. To make the dough for these whole wheat dinner rolls I use a stand mixer. There’s no reason why you couldn’t make it by hand, I just prefer to use a mixer. You can find the one I use here. Mix up your dough as instructed below. You will add the 1 1/2 cups of white flour last. Add the additional 1/2 cup of flour a bit at a time as needed. 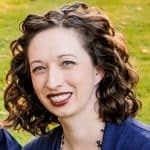 You may not need it all. You want your dough to come into a ball and clean the sides of your mixing bowl but still stick to the bottom of the bowl. 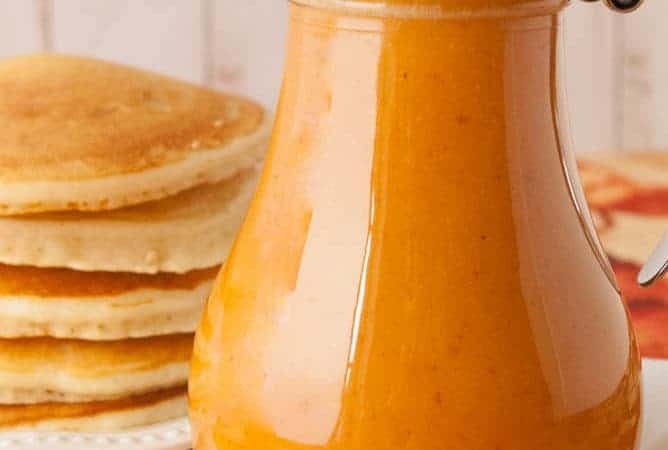 It is better to lean more toward a stickier dough than not. 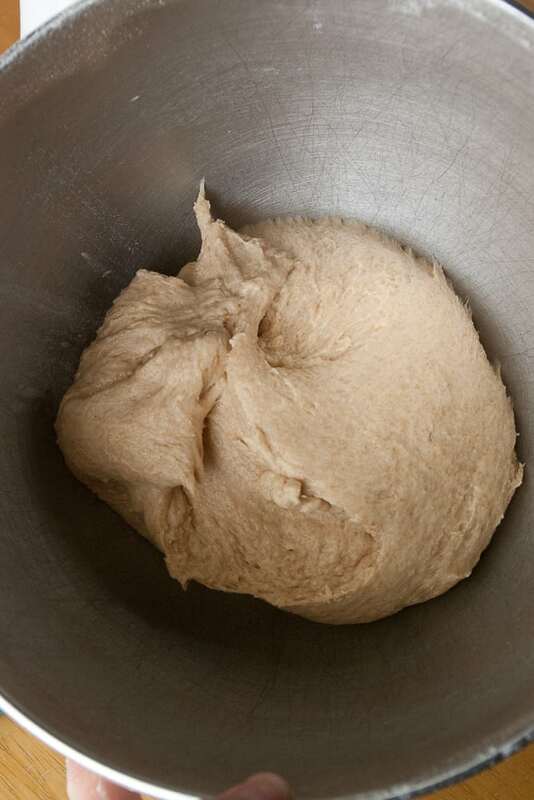 Cover your whole wheat dough and let rise until doubled. Mine took an hour to double. Dump the risen wheat dough onto a lightly floured surface. Divide it into 15 pieces and form each piece into a ball. Place them in a 9×13 baking dish that has been lightly sprayed with non-stick cooking spray. Cover and let rise until doubled. Mine took a half hour to double. Preheat your oven to 350 degrees. 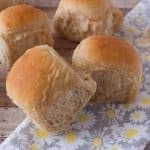 Bake your whole wheat dinner rolls for 15-18 minutes. Run a cube of butter over the hot rolls and let them cool on a wire rack. Divide into 15 equal size pieces and shape them into balls. 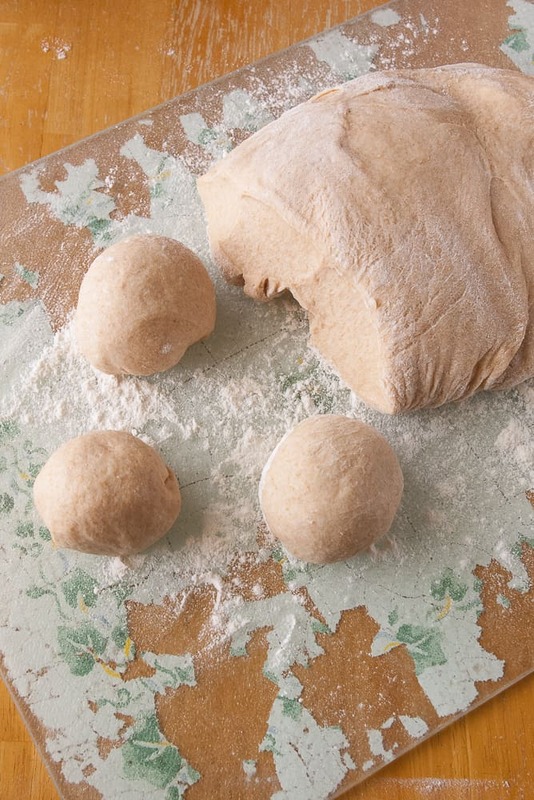 Place the dough balls in a 9×13 baking dish that has been sprayed with non-stick cooking spray. Cover and let rise until doubled (about a half hour). 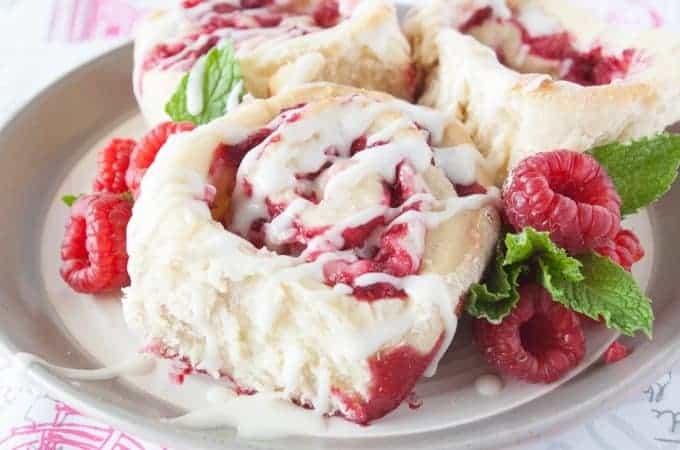 Preheat your oven to 350 degrees Bake risen rolls for 15-18 minutes. Run a cube of butter over the tops of the hot rolls. Just a couple things I personally use and recommend!!! Mindee, I’m loving these dinner rolls! Love the hearty texture of the whole wheat. The honey must give it wonderful flavor! Thanks! The honey sweetens them just enough but not too much.